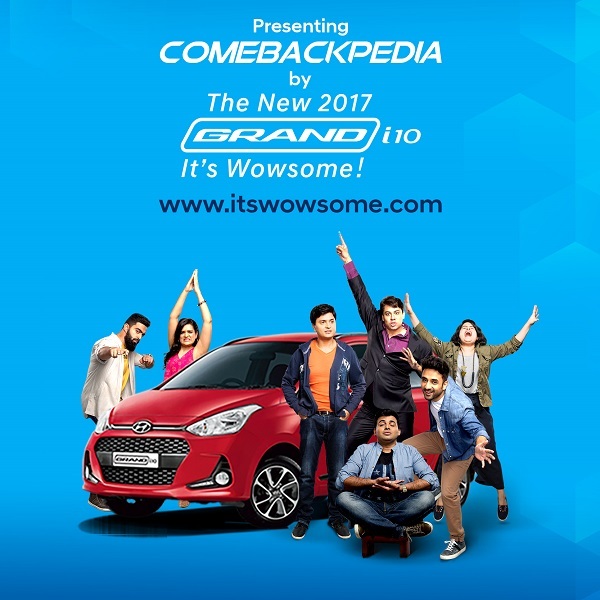 Hyundai Motor India Ltd, (HMIL) the country’s car exporter and second largest passenger car manufacturer, received an overwhelming response for its first-of-its-kind innovative digital campaign ‘Comebackpedia’ on the newly launched 2017 Grand i10. The campaign garnered over 6.7 million views across social media. Based on Humour, around 10,400 interesting Memes were generated by users and shared on Social Networking sites. “Comebackpedia” campaign is the first of its kind done by an Auto Brand has utilized Meme marketing to capitalize on the huge popularity of these humor artists amongst the youth with the New 2017 Grand i10. 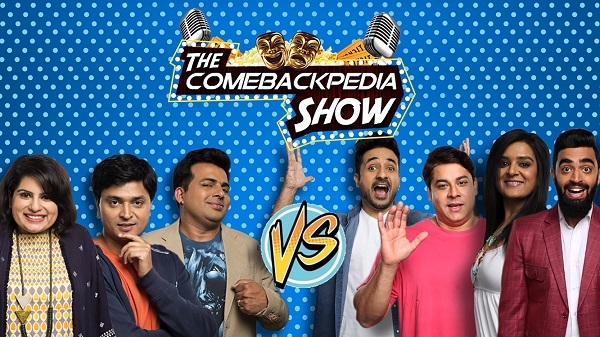 “Comebackpedia”, is a unique encyclopedia of comeback memes with branded video content of popular humor artists like Cyrus Broacha, Vir Das, MallikaDua, Amit Tandon, Vipul Goyal, KaneezSurka and Rahul Dua. The campaign was designed to invite fans to log on to www.itswowsome.com and create a MEME using the expressions of their favorite humor artists, by simply adding an interesting reaction to a comeback and share with their friends. The most unique MEMEs featured in the video series created by the artists and participants also got a chance to win #Wowsome merchandise. Campaign related Video content was released in 3 phases. 1st phase - humorous videos of the artists inviting fans to create comeback memes and engage with the brand. 2nd phase - ‘The Comebackpedia Show’, was released which featured winning memes and Artist’s hilarious versions of Come backs in a 2 episode show. The 3rd phase included a dramatic, upbeat and humorousvideo which concluded the entire campaign with brand integration highlighting ‘The Drive with Besties’ when one buys a new car.